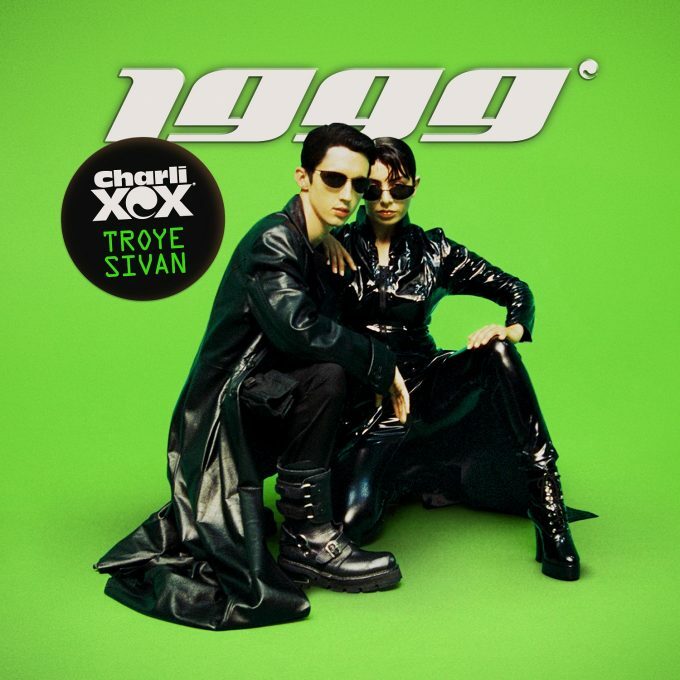 In what could be one of the pop collaborations of the year, Charli XCX and Troye Sivan have teamed up to take us back to ‘1999’. Dropping at DSPs across the planet today, the track was co-penned by the pair, alongside Noonie Bao, Brett McLaughlin and Oscar Holter. The latter also serves as the song’s producer. The release comes as Charli prepares to swing via Aussie shores for her support role on the Taylor Swift stadium tour, as well as her own headline and club dates in Sydney and Melbourne. Want to hear ‘1999’? Click play below.